Wye Fruit Limited was set up by a group of founder members as a grower co-operative in April 1963 and occupies an 8 acre site in Ledbury, Herefordshire. Wye Fruit provides a full storage, grading, packing, distribution and administration facility for the benefit of its members. As Wye Fruit is a ‘non profit’ organisation, all money from the sale of fruit, after costs, is paid back to members. There are currently 13 member growers who belong to the Co-Operative across 6 counties – Herefordshire, Worcestershire, Gloucestershire, Warwickshire, Somerset and Dorset. We have excellent distribution, especially for our principal customers. 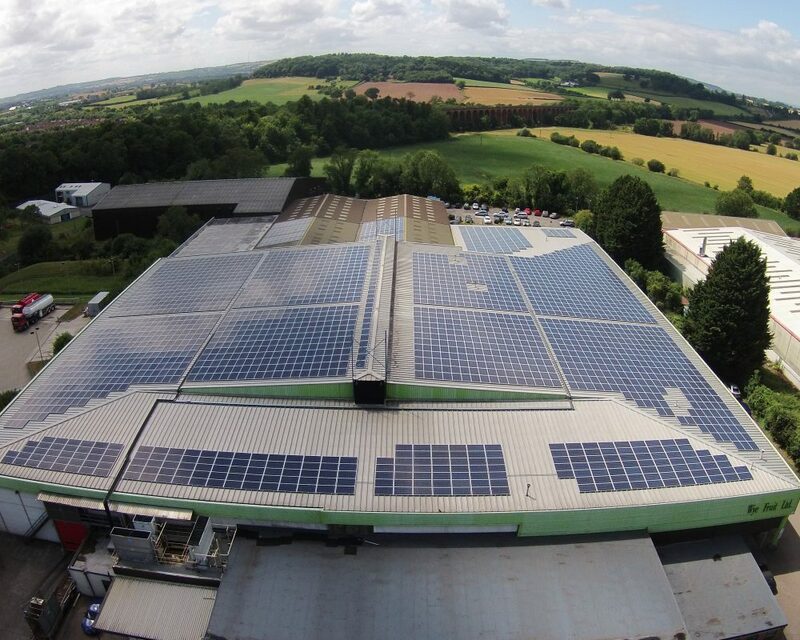 As looking after the environment is a priority, Wye Fruit invested in 2800 Solar Panels to reduce the energy consumption, providing a financial and environmental benefit to the business. This investment has ensured Wye Fruit is moving towards a sustainable future. Wye Fruit values and respects their employees, consumers and local community. As part of efforts to maintain sustainability, we try to look at the long-term gains rather than the temporary ones. Our growers take the impact farming has on the local environment very seriously. As such every effort is taken to consider these impacts in the work undertaken on all farms. Our members strive to approach sustainability, which is neither overly conservative nor too extreme. They try to act in an environmentally friendly way while continually improving their practices, being sensitive to the local environment. Good farming practices can deliver excellent quality produce as well as looking after local countrysides. The long-term environmental and economic future is really important to us. 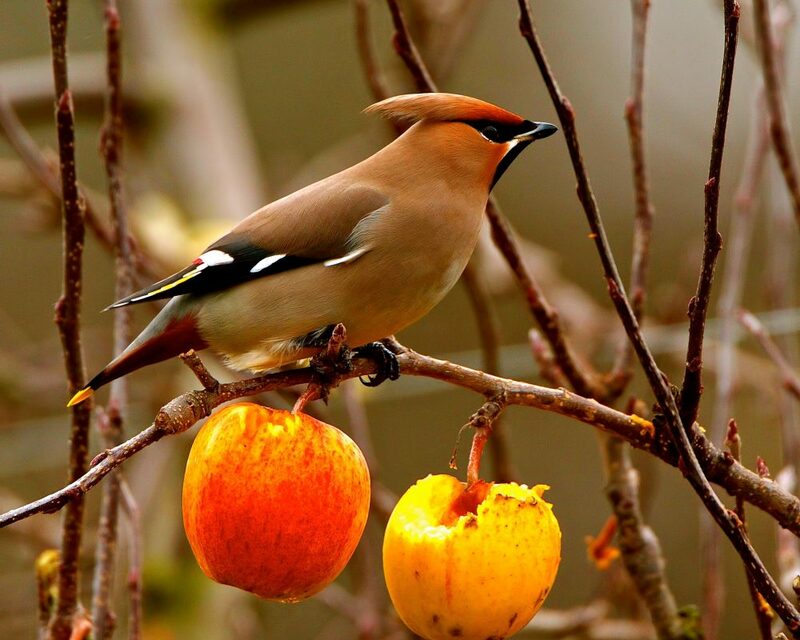 Some growers plant wild bird mixes, pollen and nectar mixes to encourage wildlife by providing them with a food supply over the winter period.